NUR-SULTAN – Kazakhstan recently introduced two changes to simplify import/export procedures, with major documentation now available in postal offices or online. The first change, introduced March 19, involves export procedures for Kazakh entrepreneurs. “I think that 2019 should be memorable for Kazakh entrepreneurs as the year when online export of goods became simplified. Soon, we are expecting a legislation amendment concerning World Post Union documents usage as a declaration of goods. It will allow implementing simplified export of goods service for legal entities. Thus, the entire dialogue of a client while undergoing the export clearance procedure will begin and end in the postal office and will only take a few minutes. Export clearance during customs work will not require the presence of our clients,” said Kazpost Board Chairperson Saken Sarsenov at the Samruk Kazyna press conference. Sarsenov also talked about Kazpost’s plans to launch a new transit fulfilment centre in the Turkestan Region to ease operations involving Uzbekistan. Currently, 57 Kazakh online stores work with fulfilment centres and 80 more are scheduled to be added. Fulfilment centres provide a number of services to online stores, including receiving, storing and delivering goods, as well as promotion. The other change, the Single Window website, was introduced by the State Revenue Committee on March 27. Using the website, those involved in foreign economic activity will be able to provide the information necessary for export and import procedures. The website will also serve as a resource for the preliminary information required, . The portal will provide online access for receiving electronic permits and licences, checking legal entities on customs service status, declaring goods, receiving electronically issued preliminary customs decisions services, referring to reference books and document registers and searching and reviewing regulatory documentation. 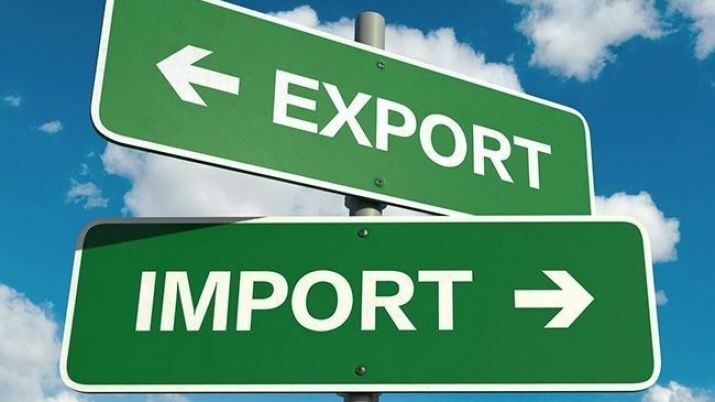 Kazakh goods were exported to 119 countries in 2018.